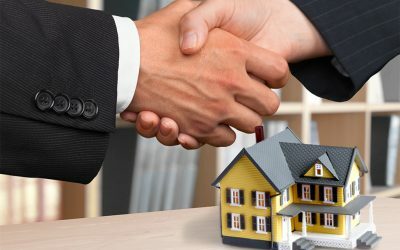 Residential real estate listing agents are always looking for ways to get more listings. Here are some valuable resources to help you succeed. If you’re a ShowingTime customer and haven’t downloaded the ShowingTime mobile app yet, let’s just say you’re in for a treat. 10K Research and Marketing, now part of ShowingTime, today announced it has launched its interactive residential real estate market analytics product, Infosparks, for the more than 78,000 subscribers of the California Regional Multiple Listing Service (CRMLS). 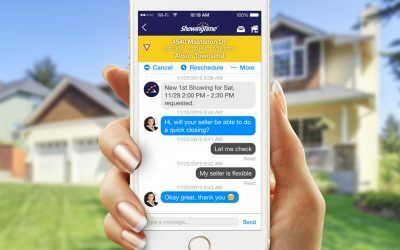 ShowingTime 10K today announced it has launched its interactive residential real estate market analytics product, Infosparks, with Information and Real Estate Services (IRES) for the more than 6,000 brokers, appraisers and their support staff. ShowingTime announced today that 10K Research and Marketing is now part of ShowingTime. 10K’s services will be merged into ShowingTime’s family of products. BAS’s online scheduling system will be merged into ShowingTime’s family of products, which are collectively used by 150-plus MLSs and/or associations representing more than 800,000 members. 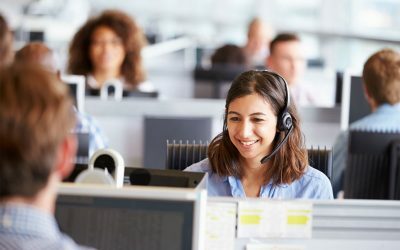 You may know a bit about our ShowingTime Appointment Center service, but there are a few things that happen behind the scenes that we’re particularly proud of, and would like to share with everyone. 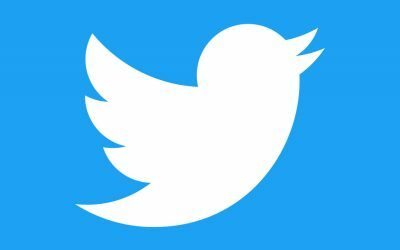 Here are 15 Twitter handles we follow that will help keep you informed in 140 characters or less.